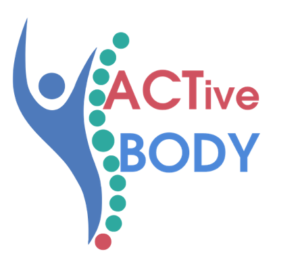 ACTivePhysio is the implementation model for physiotherapists working with ACT. It has three steps: 1) the assessment algorithm ACTiveAssessment, to understand the rehabilitation needs of the patient in ACT terms, 2) the guide for the rehabilitation plan, level and dosage for each patient or patient group and 3) ACTiveBODY, the complete guide to adapt and ‘enBODY’ the physio-interventions to each of the ACT processes. Components: Functional analysis, Experiential exercises, Didactic presentation, Case presentation, Role play, Design of rehabilitation plan for the own professior alternativelly roll play a inter-professional team understanding how each profession contribute to the ACTiveRehab process. 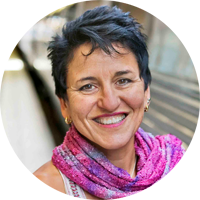 Graciela Rovner PhD in Rehabilitation Medicine. she is the first and only physiotherapist that is recognized ACT trainer in the world. Pris: xxxSEK + moms/VAT Early bird until the 20 June. Included in the fees: workshop, healthy brakes, fruit (organic) and course certification. Physiotherapists working with patients that suffer of chronic-longlasting conditions (pain, stress, obesity, insomnia, heart disease, diabetes, etc) and that are new to ACTiveRehab.